Hello, My name is Justin. I wanted to take the time to introduce myself to everyone growing grass in the Northwest. I am excited to meet with superintendents and lawn care professionals in Western Washington, Oregon, and Alaska. I have been a superintendent for 15 years in Arizona and Washington and have had the privilege to work with some amazing people along the way. I am passionate about looking for answers to solve tough problems in Turfgrass management and visiting new golf courses, sports fields, and professional landscapes. Professionals benefit from talking to others in their field and that is why Planet Turf exists – to be part of your toolbox! 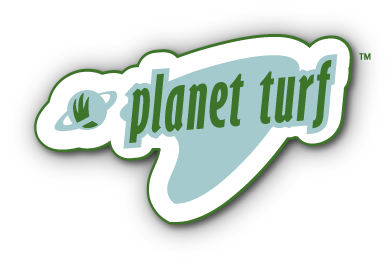 Planet Turf and myself understand the goal of getting grass to reach its genetic potential and I will be sharing with you some of the exciting technologies we are working with. I would like to invite you to attend our 9th annual Planet Turf seminar February 14th at Tacoma Country and Golf Club. If you can make it, please RSVP and we will save a spot for you! If you can’t make it, i am happy to set up an appointment when we can meet and “talk turf.” It is my favorite thing to do. If you have any questions or would like to set up an appointment to talk turf, please feel free to contact me. If you would like to know a little more about my passion of turfgrass management click here to see a short explanation of my background.